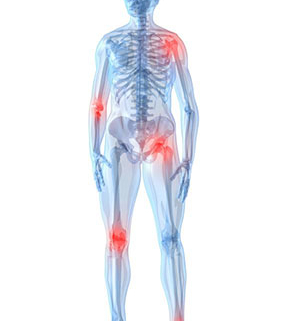 Bursitis, in any joint of the body, is never a pleasant experience. 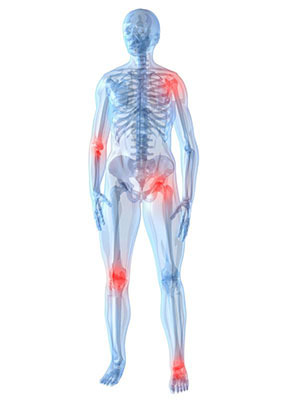 This condition occurs when the bursa – the fluid-filled sac between the bone, muscles, tendons, and skin – becomes inflamed or irritated due to repetitive motion or a sudden impact during exercise. At Spine and Joint Solutions in Colorado Springs, our joint pain treatment and injections are designed to effectively treat your bursitis and relieve the pain and swelling in your knee, elbow, or hip. One injection that we perform to treat bursitis is a steroid injection, which can be placed into nearly any joint or bursa in the body. We use an ultrasound machine to guarantee precise placement and view the affected site while the injection is being performed. The injection is a mix of Lidocaine and a long-acting steroid, providing relief and healing where it’s needed most. There are some things to remember before receiving a bursa injection, such as stopping any blood-thinning medications like Ibuprofen and other NSAID pain relievers between three to seven days before your injection (depending on the medication). If you’re experiencing discomfort in your knees, hips, or elbows, it could be a sign of bursitis, and our staff will gladly help diagnose it and provide guidance on what your next steps are. If it is bursitis, we will discuss the option of injections with you, as well as other joint pain treatment that could be helpful. Most of all, we want you to be comfortable and confident that your joint pain can be taken care of, and that you’re in capable hands with us.